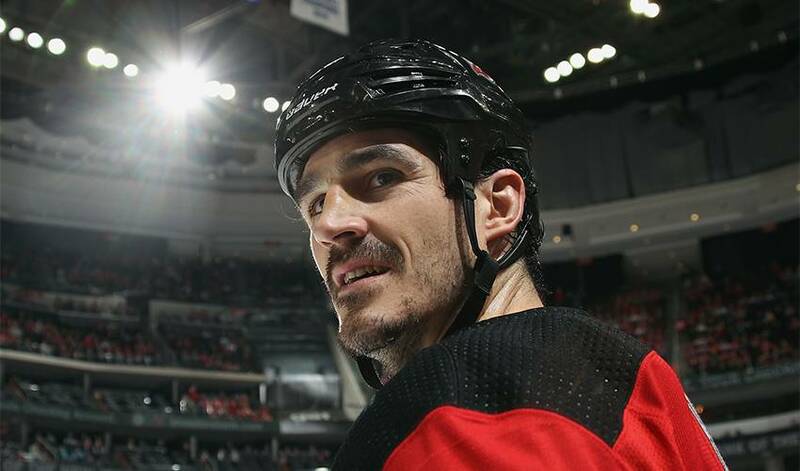 The Nashville Predators have acquired veteran forward Brian Boyle from the New Jersey Devils for a second-round pick in the June NHL draft. The deal gives the Predators both size and experience with forward Austin Watson currently suspended indefinitely as part of the NHL's substance abuse program. Boyle is a 6-foot-6, 245-pound centre originally was drafted 26th overall in the 2003 draft held in Nashville by Los Angeles, and he has played 740 career NHL games with 211 points. He also has blocked 513 shots and 1,498 hits and played in the Stanley Cup Final in 2014 with the New York Rangers and 2015 with the Tampa Bay Lightning. Boyle has 28 points in 111 career post-season games.